Pepper’s start at only $9.99 each! Even better, when you use the promo code: SANTAPEPPER you can get an additional 20% off your order. 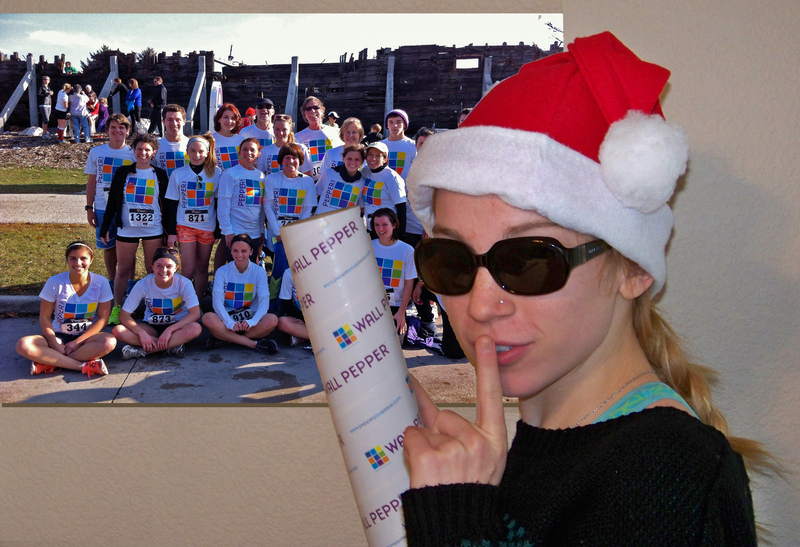 So Pepper Your Secret Santa! They will think you are the best Santa ever! 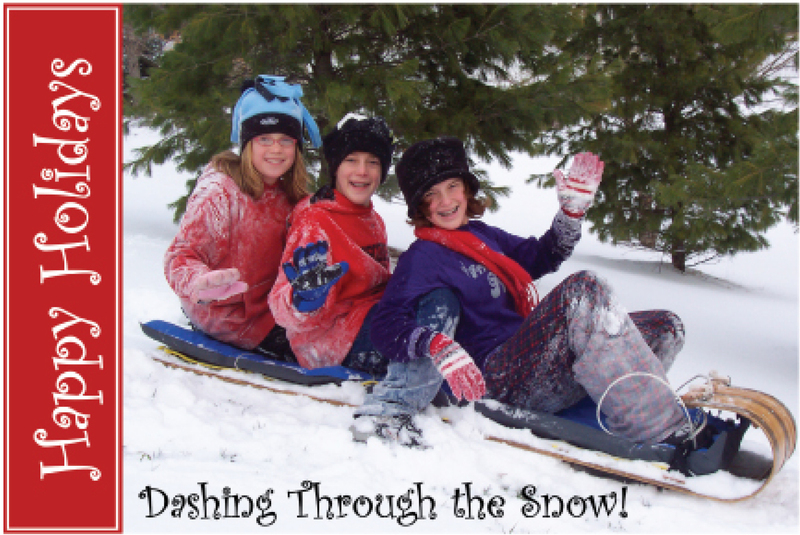 Create a great gift Pepper with your Holiday Card Design! The best gift idea of Cyber Monday is a gift everyone loves – their photos as an easy to put up wall decal. We call it Wall Pepper and you’ll call it AWESOME. 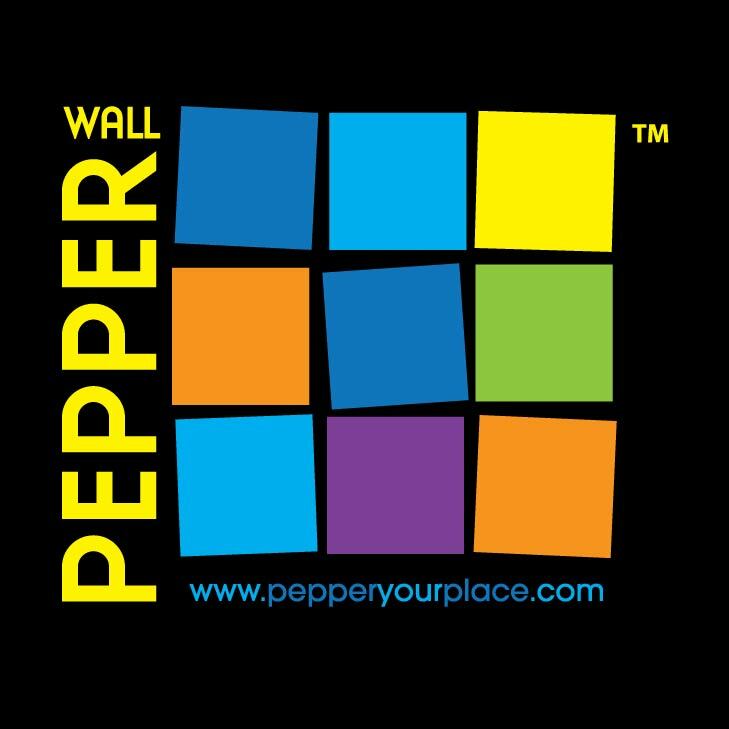 And if you use the promo code: SANTAPEPPER, you will get 20% off your purchase – which makes Wall Pepper a REALLY AWESOME gift idea! Wall Peppers are easy to make, go to: http://www.pepperyourplace.com, pick a Pepper template, upload a photo and order your Pepper. Peppers stick to almost all surfaces, they remove cleanly and they look beautiful. So pull together some photos, and “PEPPER YOUR HOLIDAY GIFT LIST!” You will have your shopping done in minutes and you can spend the rest of your holiday enjoying the spirit of the season.